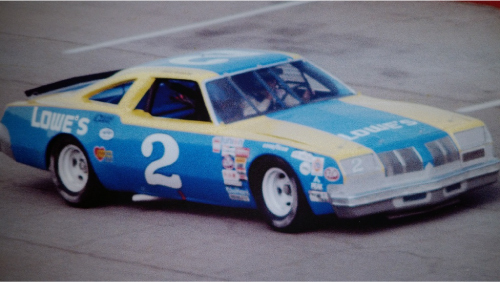 #2 Mike Curb/Hodgdon/Wrangler Monte Carlo driven by Dale Earnhardt in the 1979-80 seasons. Includes options for Dale Earhardt's first win and also the 1980 late season Wrangler cars. 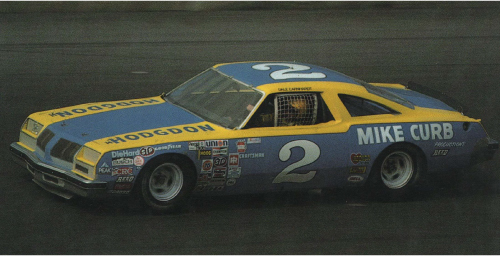 Sheet also has markings for the Hodgdon Superspeedway Oldsmobiles and well as the Lowes car that was driven by David Pearson at Talladega.